Jen and Adam had the sweetest wedding day celebration at Kohl Mansion. They got married on the lawn under crystal chandeliers representing their grandparents, and the reception was held in the courtyard lit up with strings of lights. Adrianna from Dream a Little Dream Events did an amazing job, and we were so impressed by how many of the details Jen did herself (she learned letterpress to do her own invitations and menus! how cool is that) We had a great time working with Caroline from Tinywater Photography. 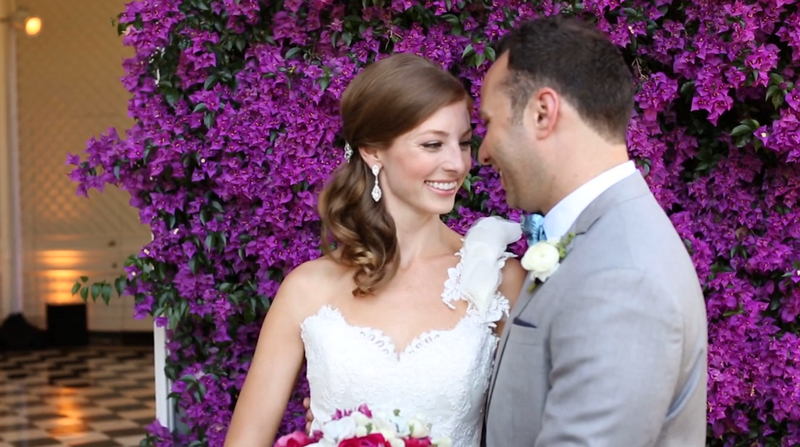 Check out her sneak peak of Jen & Adam's gorgeous photos on her blog!